© Jumah Temitope . All rights reserved. My purple and red framed pair of glasses. 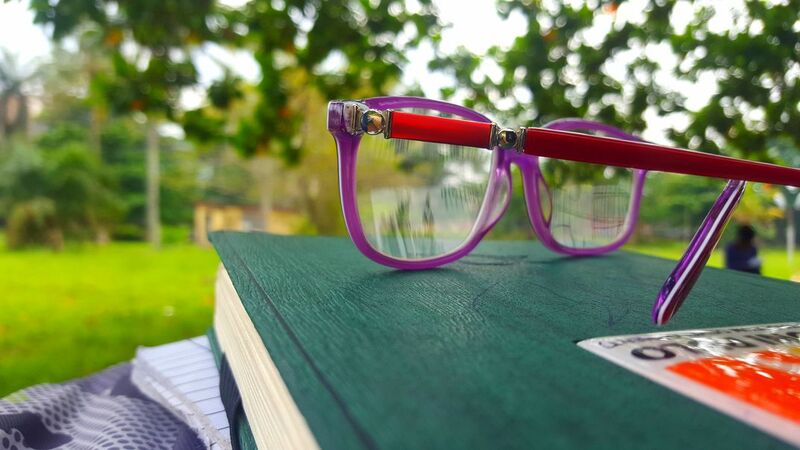 My Beautiful purple and red framed pair of glasses laying on my book whilst relaxing beneath a tree. 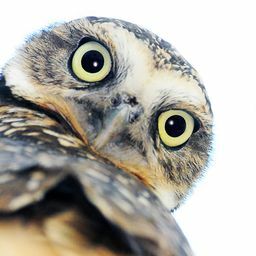 Date Uploaded: Oct. 4, 2018, 5:01 p.m.